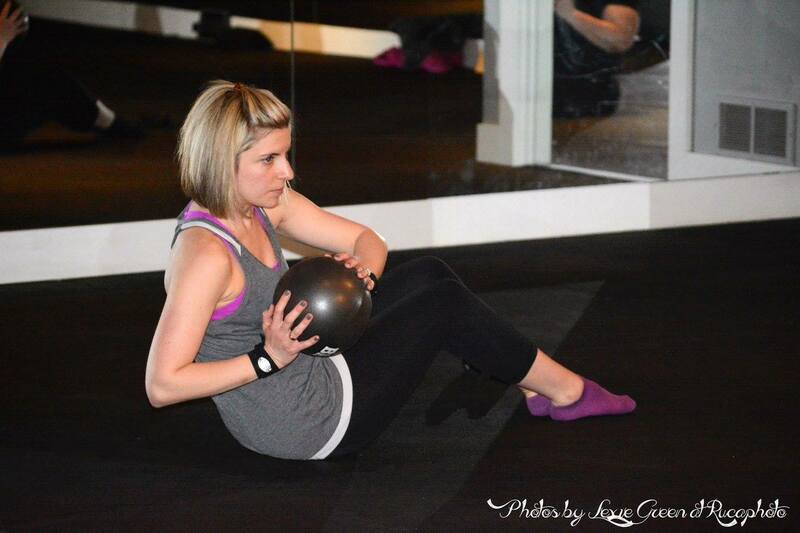 Thank you to Lexie Green of Ruca Photography for the pictures! 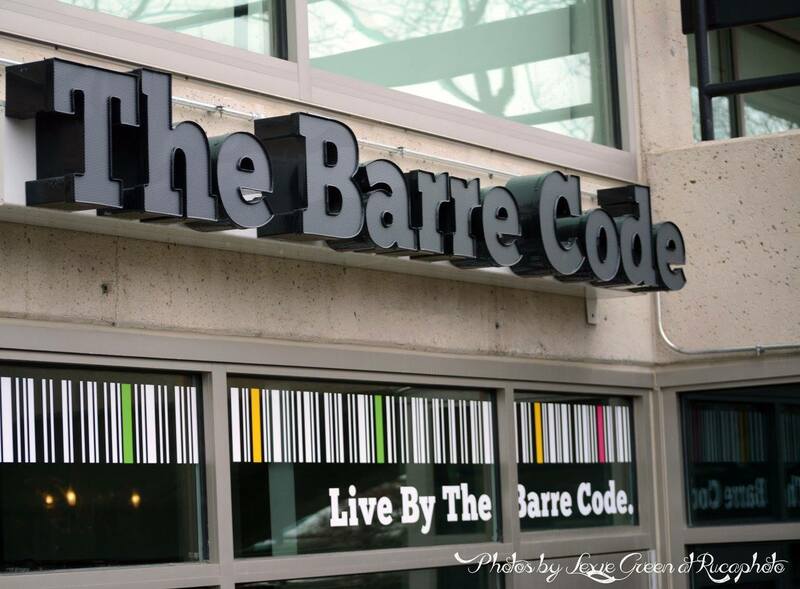 13 of us bloggers started the afternoon taking a Barre Code class led by owner, Lindsay. It was a ton of fun. We did a 'mash up' of several of the different classes they offer. I think my favorite was the barre work since it's so different than normal workouts. My legs felt like spaghetti afterwards! My heart rate was up and I worked up a good sweat. 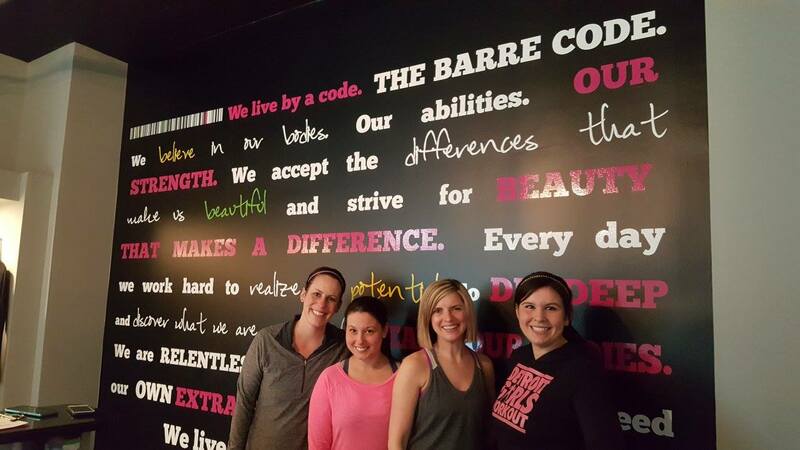 If you want to try a class, use code FREE B at sign up and get your first class for free! 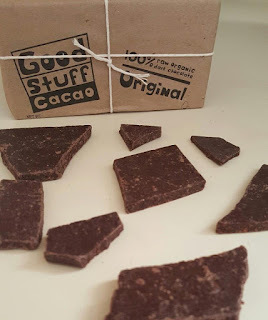 Both my husband and me agreed that this was some of the best chocolate we’ve ever tasted. The touch of honey gave it just enough sweetness. We ate the entire box in one sitting. I need to buy more to use in baking. It’s made in Michigan which makes it even better. You can buy it at local grocery stores or Amazon.com. 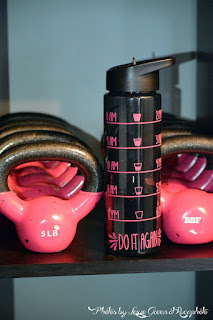 I'm currently obsessed with this water bottle from DAK Designs. I've used it all weekend and I drank more water than I ever have! 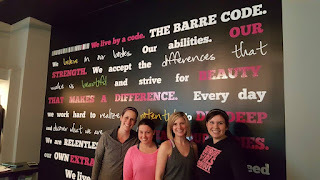 It was great to have on the go to hold me accountable. I just ordered a second one to keep at work. Want your own? Use code MICH10 to get 10% off here. 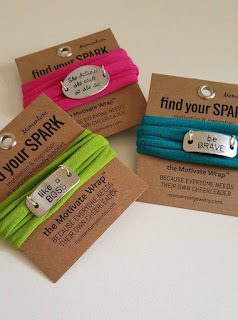 These bracelets make the perfect gift for someone who is embarking on a fitness journey. Or, a present to yourself for meeting a goal. 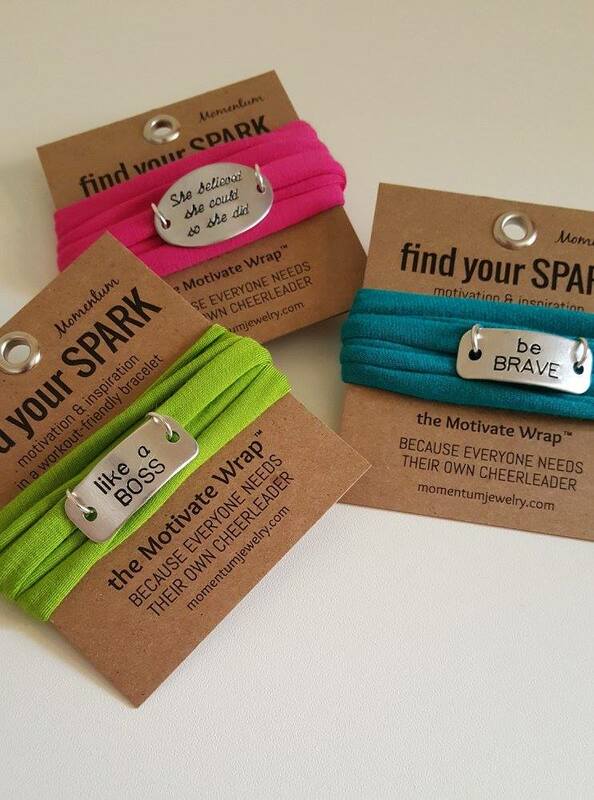 Each one has an inspirational saying to help motivate you. The bands are super soft and wrap around wrists comfortably. They are so comfortable I sometimes forget I have mine on. Perfect for workouts too. Just a glance at your wrist can help motivate and push you farther. 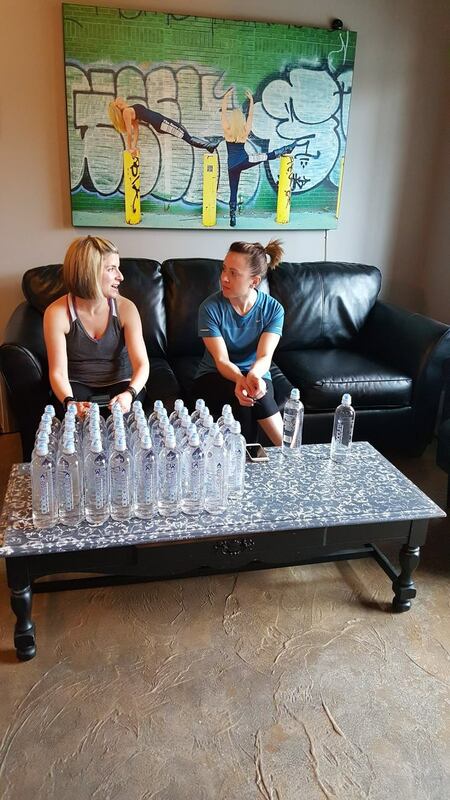 Want one to help push you through your workouts? Use code FITANDFAB2016 to get 15% off! As a full time working mom, I struggle getting dinner on the table each night, let alone a healthy one. I try my best to meal prep on the weekends but some weekends it’s really hard to find time. Fresh N’ Healthy to the rescue! 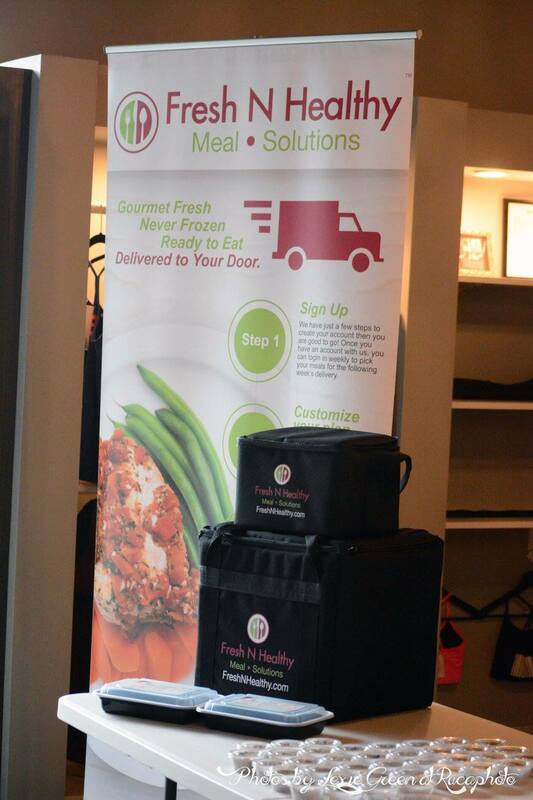 Fresh N’ Healthy serves the metro Detroit area freshly prepared meals with all natural ingredients, direct to your door. 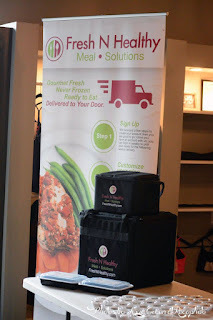 It’s a life saver if you are a busy mom or dad and value healthy eating. We sampled chicken salad, trail mix and energy bites that were delicious. I can't wait to get my first week of meals. Looking for some locally made healthy snacks? Check out Mitten Munch, made here in Troy, Michigan. All natural ingredients! Thanks to Absopure for keeping us hydrated while we worked out. There's more pictures from this event here. A giveaway is coming up soon as well - stay tuned! What a great event. For sure more events like this will follow. Seems like you really enjoyed each and every moment of it. Sounds like a great event. I love the bracelets!